There are about 37 million people worldwide infected by the human immunodeficiency virus (HIV) that causes AIDS. And, over the past decade, the rate of newly diagnosed HIV infections in Europe has risen by 52% from 12 in every 100,000 of population in 2007 to 18.2 for every 100,000 in 2016. “It is no more accurate or true to say that poorer regions such as Africa are HIV high risk. The HIV epidemic is also equally high risk in wealthier countries,” Gerakan Deputy Speaker Syed Abdul Razak Alsagoff said. He said the Reuters report posted by The Star Online titled “Europe's HIV epidemic growing at alarming rate, WHO warns” was not only an eye-opener but also a wake-up call to governments to remain ever vigilant of the epidemic. 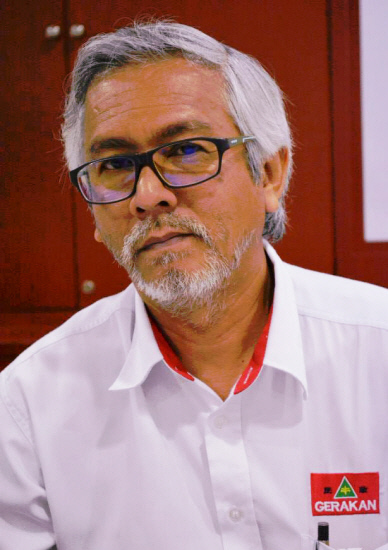 Syed Razak urged the Malaysian health authorities to “take the report seriously” and step up enforcement and remedial measures and operations to ensure that the epidemic in Europe did not affect Malaysia. He said Europeans arriving in Malaysia should be made mandatory to declare whether they were HIV carriers. Syed Razak, who is Gerakan’s nominee to contest N.37 Bukit Lanjan in the coming 14th General Election (GE14), said it was thus most heartening to read national news agency Bernama’s report titled “Malaysia records 42% drop in new HIV cases”. 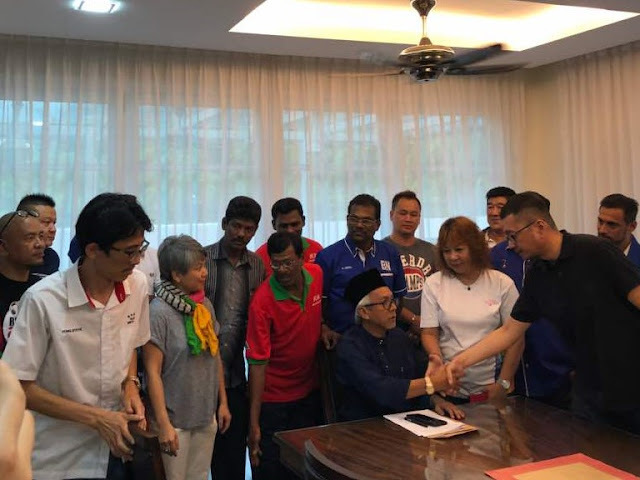 However, Syed Razak warned both state and federal health authorities not to rest on their laurels but “take pro-active measures and enforcements against the spread of HIV”. 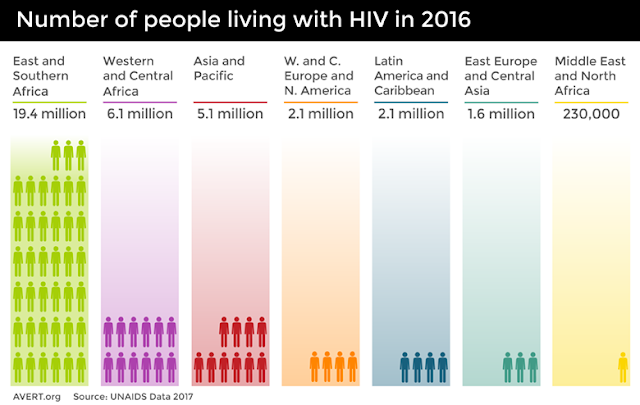 “Taking the HIV-AIDS matter for granted will land Malaysia into trouble … taking action only after an epidemic outbreak will be too late,” he added. 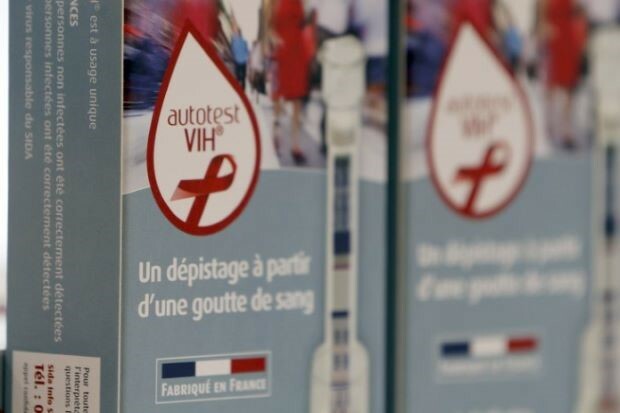 LONDON, Nov 28 (Reuters) - The number of people newly diagnosed with HIV in Europe reached its highest level in 2016 since records began, showing the region's epidemic growing "at an alarming pace", health officials said on Tuesday. That year, 160,000 people contracted the virus that causes AIDS in the 53 countries that make up the World Health Organization's European region, the agency said in a joint report with the European Centre for Disease Prevention and Control (ECDC). Around 80 percent of those were in eastern Europe, the report found. "This is the highest number of cases recorded in one year. If this trend persists, we will not be able to achieve the ... target of ending the HIV epidemic by 2030," the WHO's European regional director, Zsuzsanna Jakab, said in a statement. 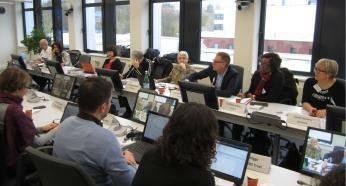 "Europe needs to do more in its HIV response," said ECDC director Andrea Ammon. She said the average time from estimated time of infection until a person is diagnosed is three years, "which is far too long". The report said new strategies were needed to expand the reach of HIV testing - including self-testing services and testing provided by lay providers. Almost 37 million people worldwide have the human immunodeficiency virus that causes AIDS. The majority of cases are in poorer regions such as Africa, where access to testing, prevention and treatment is more limited, but the HIV epidemic has also proved stubborn in wealthier regions like Europe. The WHO European Region comprises 53 countries, with a population of nearly 900 million people. The ECDC/WHO report found that over the past ten years, the rate of newly diagnosed HIV infections in this region has risen by 52 percent from 12 in every 100,000 of population in 2007 to 18.2 for every 100,000 in 2016. That decade-long increase was "mainly driven by the continuing upward trend in the East," the report said. An ECDC study published earlier this year also found that around one in six new cases of HIV diagnosed in Europe are in people over the age of 50. Death toll from AIDS also records decrease of 31% with 911 cases in 2016 compared with 1,321 cases in 2006. 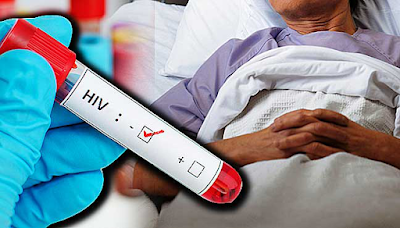 PUTRAJAYA: The health ministry has seen a 42% decline in the number of new HIV/AIDS cases, from 5,830 cases in 2006 to 3,397 cases last year. This year, 3,014 new cases have been reported until September. The ministry recorded 95,470 cases of HIV in the country from 1986 to September this year, Health Minister Dr S Subramaniam said. He said Malaysia had shown great progress in combating HIV/ AIDS since it was first detected in the country 31 years ago, with new cases and AIDS-related deaths showing a downward trend. In a message in conjunction with the World AIDS Day 2017 today, he said the death toll from AIDS recorded a decrease of 31%, with 911 cases in 2016 compared with 1,321 cases in 2006. “I believe that with leadership, commitment and the cooperation of various parties and the role of society, Malaysia will be able to stem the spread of HIV/AIDS and ultimately put an end to the scourge by 2030,” he said in a statement here. Subramaniam advised the public, especially those at risk, to undergo HIV screening and know the extent of infection to enable early treatment. This year, Malaysia celebrates World AIDS Day with the theme “Right to Health. Take Treatment, End AIDS”. World AIDS Day is observed on Dec 1 every year to create public awareness about the symptoms, causes of the pandemic disease and preventive measures as well as treatment towards ending the disease by 2030 - Bernama/FMT"